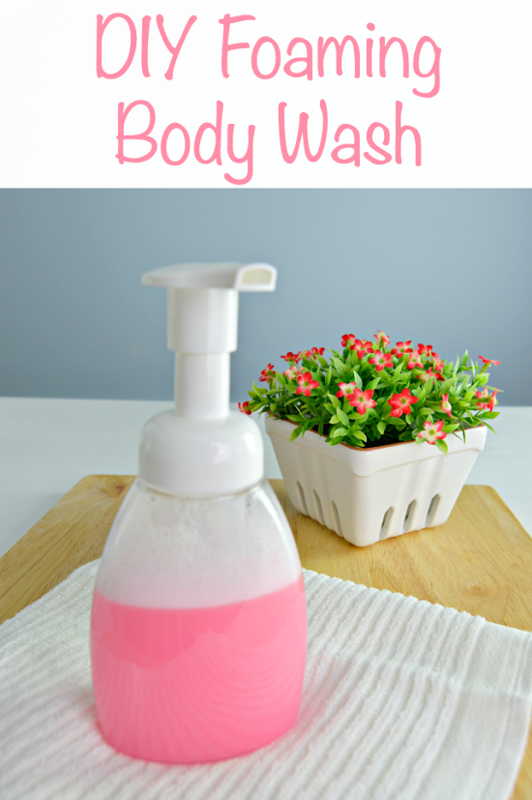 Avoid using chemical injected commercial products by trying these DIY natural body wash recipes at home. Most of these are made using simple ingredients like essential oils. This powerful combination of coconut oil and honey works as a body wash but feels like a moisturizer. Get the recipe at helloglow. If you hate feeling flaky and dry after you shower this gentle, hydrating body wash is what you need. Here‘s the recipe! 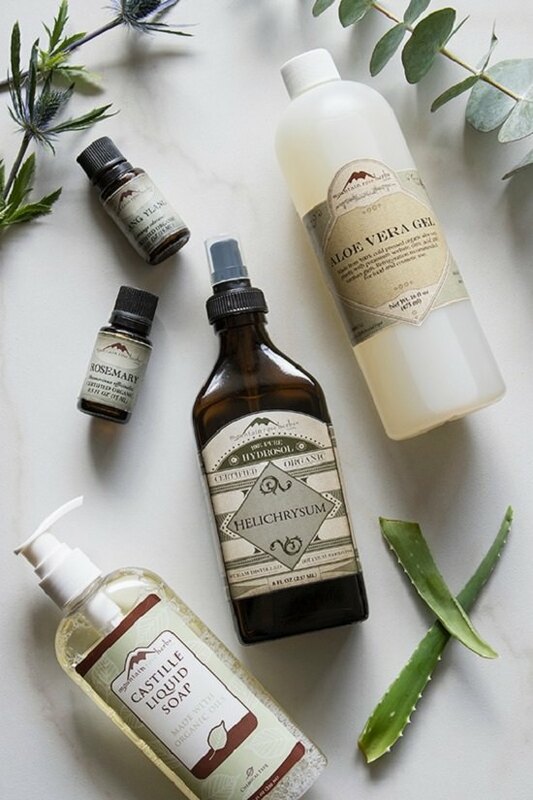 Whether you want a facial cleanser, a shaving soap, or a foaming body wash, this Vitamin E and essential oil mix have you covered. Visit DIYnatural for instructions. 4. 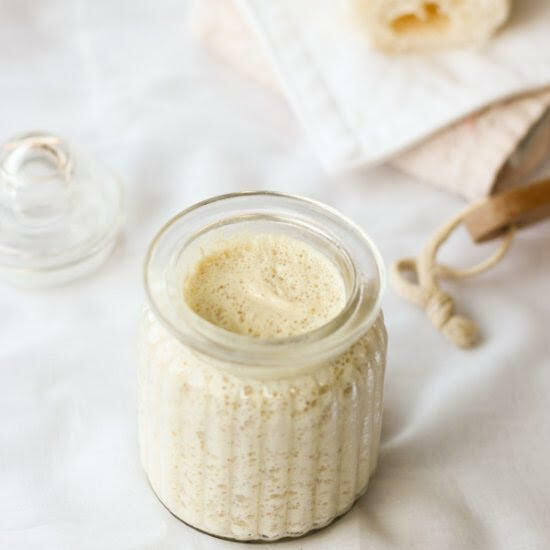 Homemade Body Wash Oatmeal infused for a soothing touch. 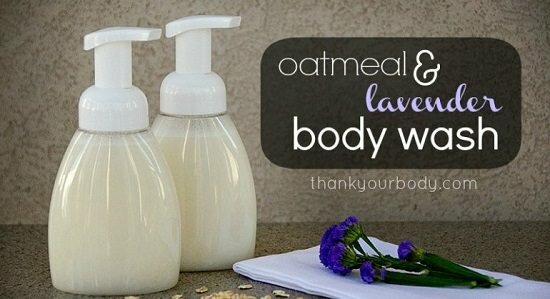 If your skin goes super dry and acne-prone during winter, this oatmeal and lavender body wash can help. The recipe is here. If you have had an ongoing battle with acne, consider this gentle infusion of oats, rosemary and coconut oil to soothe and exfoliate your skin at the same time. Learn how to make it here. 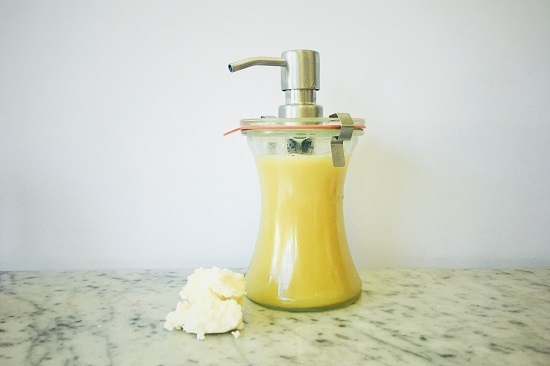 This recipe can give you a silky, skin-friendly body wash minus the harshness of lye. This replenishing body wash primarily uses the same ingredients as its in-store counterpart, but sans the parabens and suds. So, that means glycerine, castile soap, and your favorite essential oils are all in this body wash. This coconut-rich body wash cleanses your skin and seals in moisture, keeping you supple and glowing all through winter. Know more here. 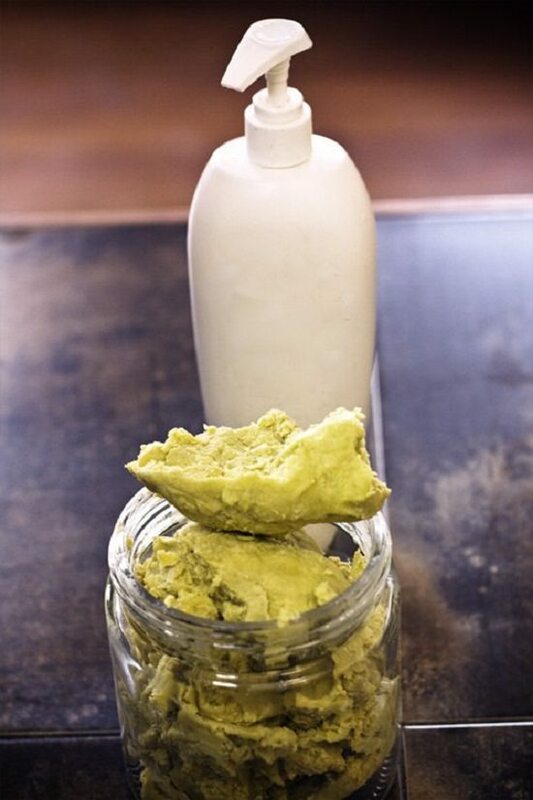 Mixing natural lathering agents like clay with nourishing substances like shea butter and coconut oil will give you an ultra mild solution perfect for pampering your skin with. 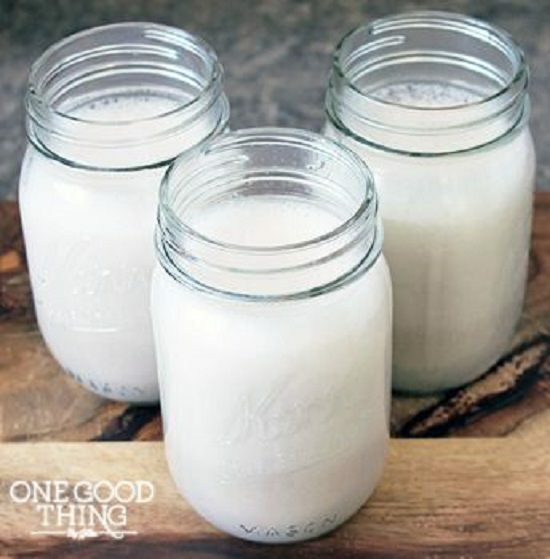 Onegoodthingbyjillee has the recipe. 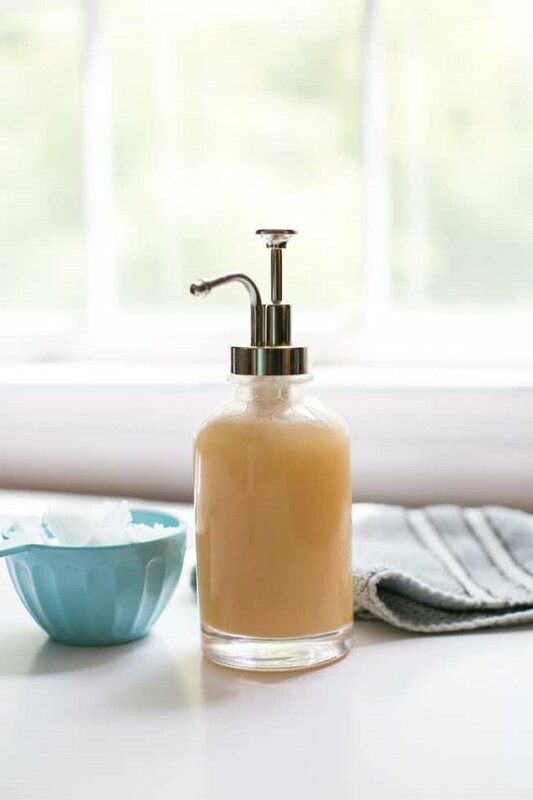 Part-normal and part-quirky, this semi-solid body wash unites the convenience of soap with the slathering effects of body wash. See this tutorial for the recipe. 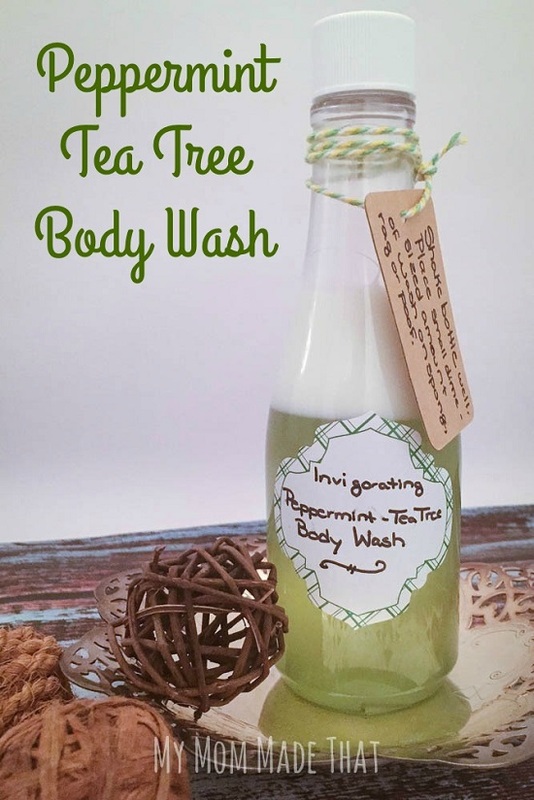 Tired of using chemical body washes that rob your skin moisture? 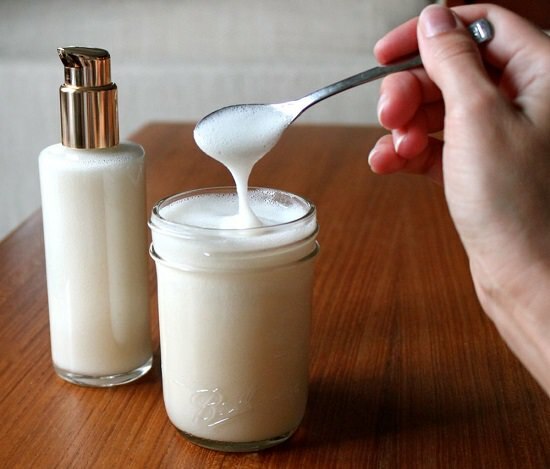 This DIY which uses shea butter solution can help. The scents of citrus and the syrupy texture of honey combine to give you a heady, luxurious experience at bathtime. List of supplies with steps are here. 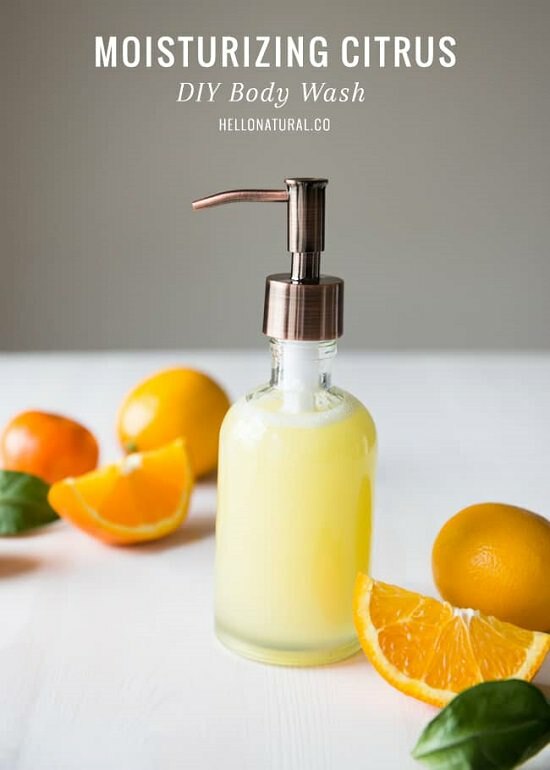 If you want a gentle, creamy body wash with the subtle scent of your favorite essential oil, try this recipe. This aloe vera gel solution lets you combine the hydrating, skin rejuvenating effects of multiple body wash brands at a fraction of the cost. We found the recipe here. 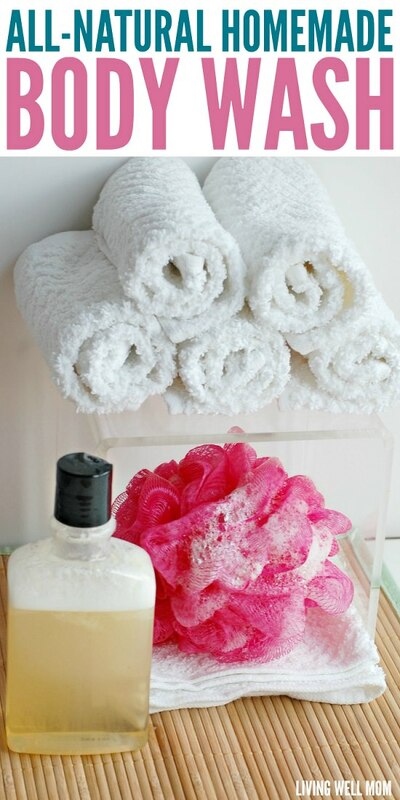 This gentle, foaming body wash takes 10 minutes to make and can be customized with any fragrance of your choice. Check here for the DIY! 16. 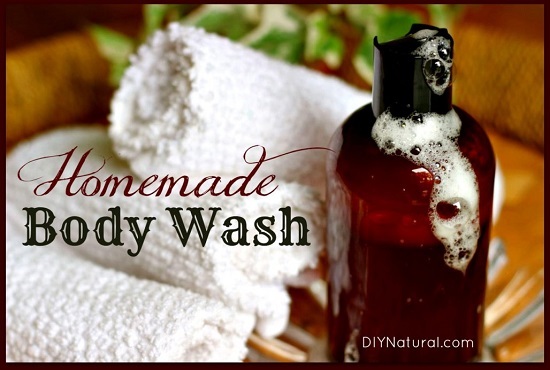 Make Your Own Herbal Body Wash! 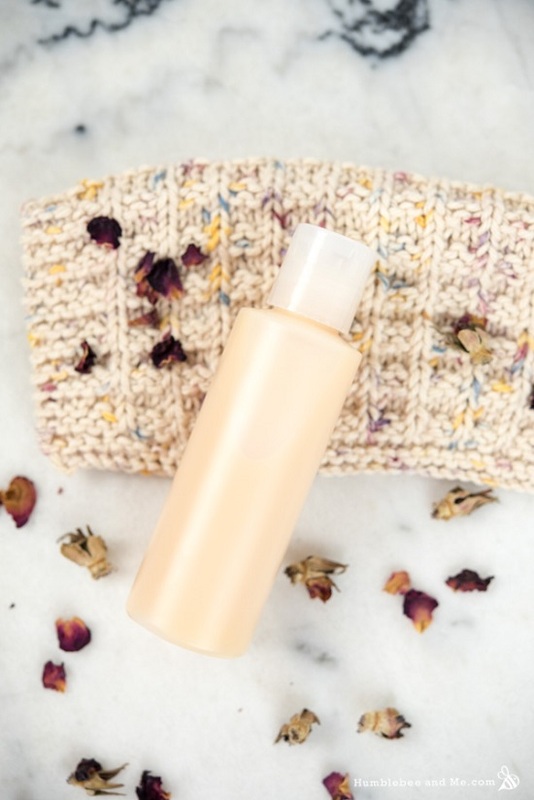 If you’re looking to fill up your shelves with natural skincare products, this organic castile body wash can be a good place to start. 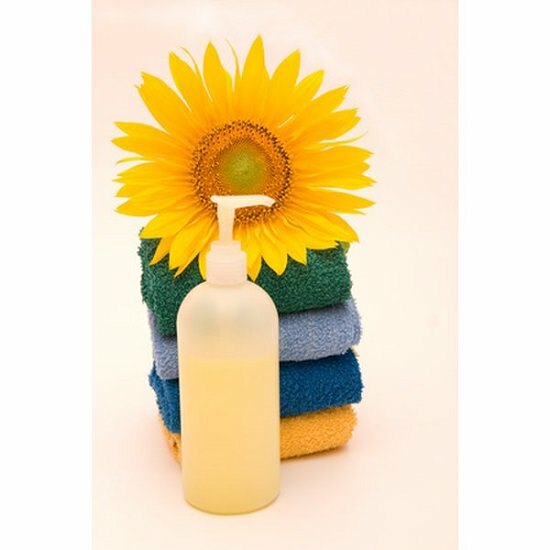 Enriched with the moisturizing effects of honey, mango, and coconut, this organic body wash will leave you glowing. Check the step by step tutorial here. 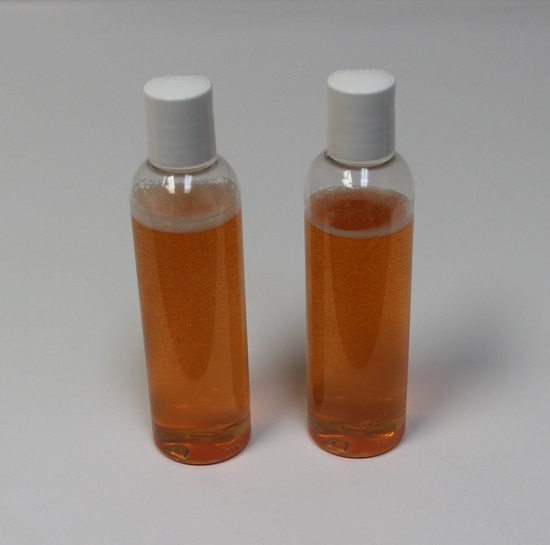 Beat the summer heat with this cool, refreshing body wash consisting of mint and grapefruit. The simple steps are here. 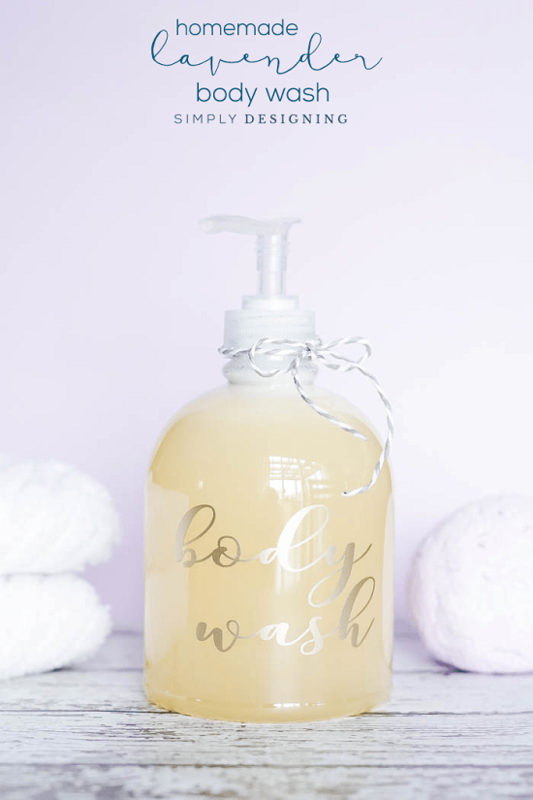 This DIY body wash recipe here gives you lots of opportunities to customize, so you can go as overboard as you want with your essential oils. It’ll be your go-to body wash if you have especially sensitive skin and are looking for something 100% organic and hydrating. Get the steps at oureverydaylife. Lemon exfoliates your skin while rose lends to a creamy texture, making this body wash perfect for a quick mood elevation. To understand the procedure, click here. 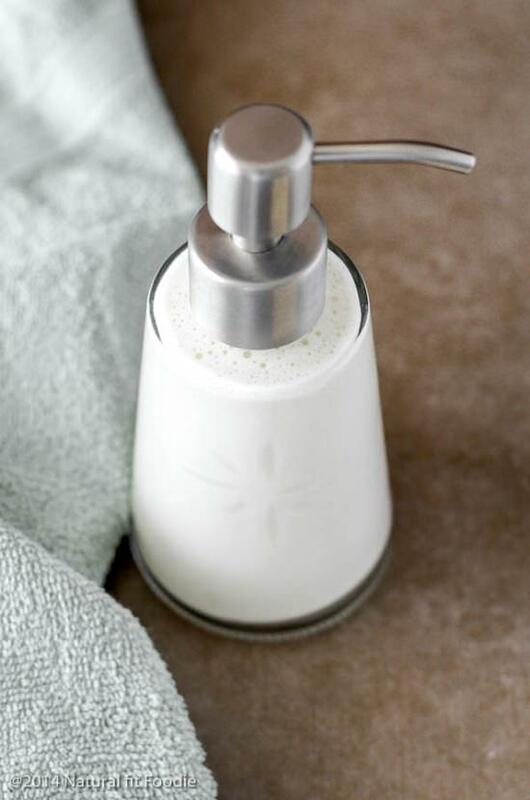 Filled with the refreshing scents of peppermint and tea tree, bathing with this body wash is a great start to the day. The instructions are here. 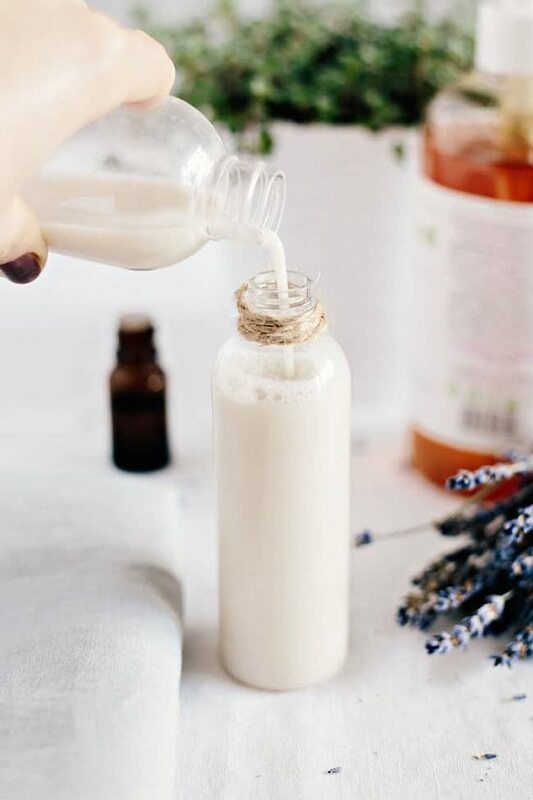 If you have any questions or comments about these DIY natural body wash recipes, feel free to drop your comments below!